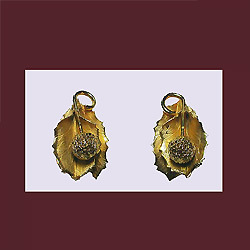 Earrings have been in and out of fashion over thousands of years. 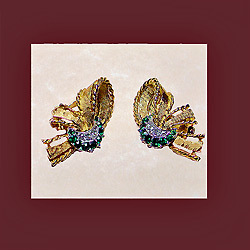 The oldest ones were found in Iraq's royal graves. 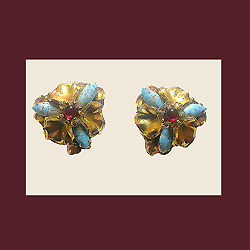 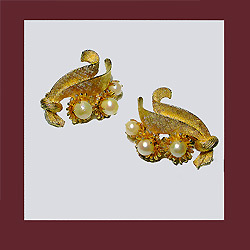 Depending on the fashion of the times, earrings were either a desirable form of adornment or totally eliminated from a woman's fashion statement. 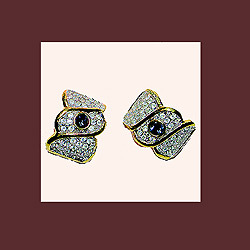 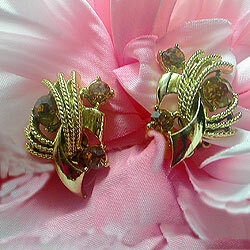 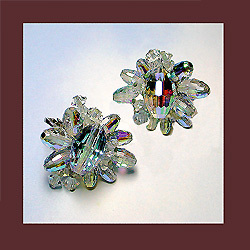 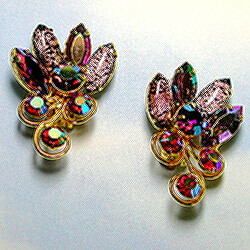 Eventually, with the introduction of costume jewelry, earrings became very popular and were made in pierced, screw-back and various clip backs. 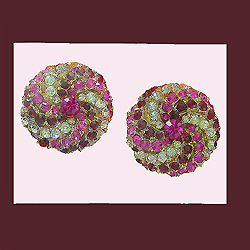 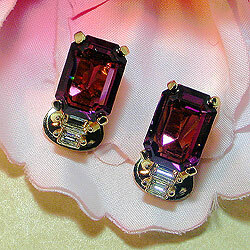 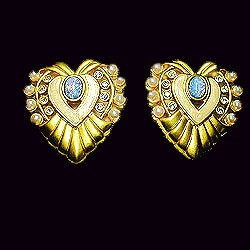 I personally feel that earrings are an important "finishing touch" since they enhance the face. 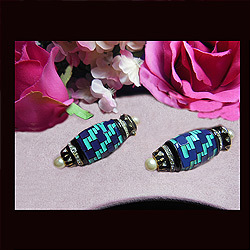 Perhaps you'll find a pair here that will be just right for you!